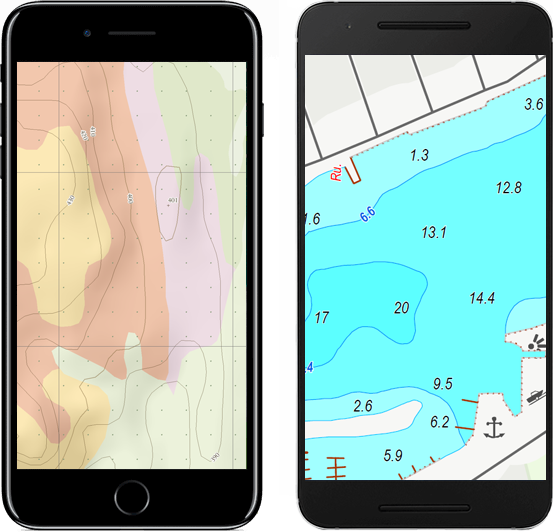 Whether it's topographic maps or trail maps or marine charts, fill your GPS with the best on the market. Our team of passionate experts works tirelessly to offer you the most detailed, up-to-date and user-friendly maps and charts on the market. Create a custom map of your area! Choose the area you want and we'll deliver it straight to your smartphone.